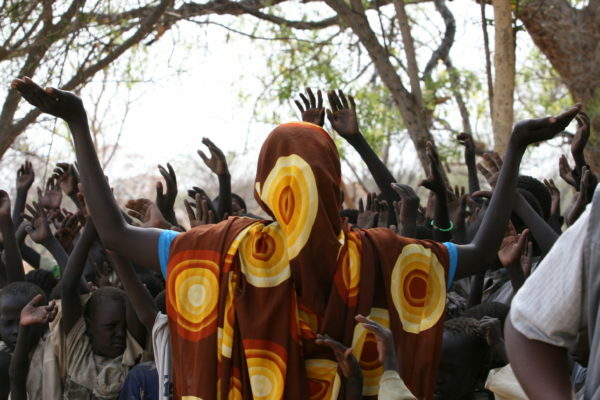 While food, water, and medicine sustain a human life, hope & encouragement are its greatest needs. 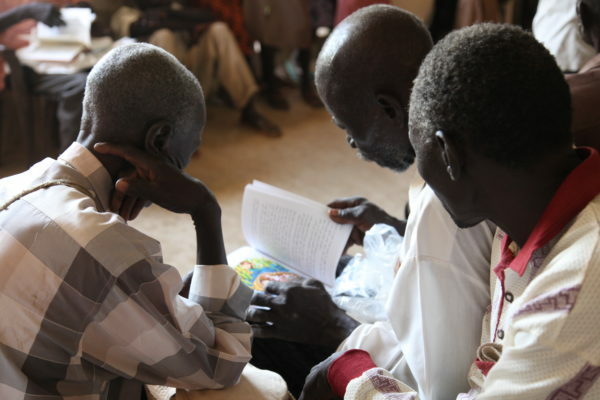 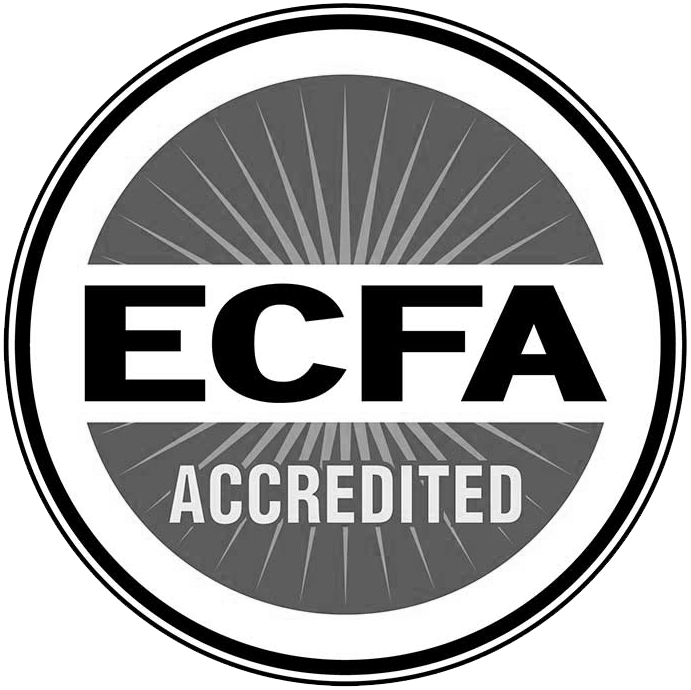 In addition to providing humanitarian relief & rebuilding communities, our Discipleship & Evangelism projects train new pastors & evangelists, build churches & schools, and distribute Bibles & discipleship materials. 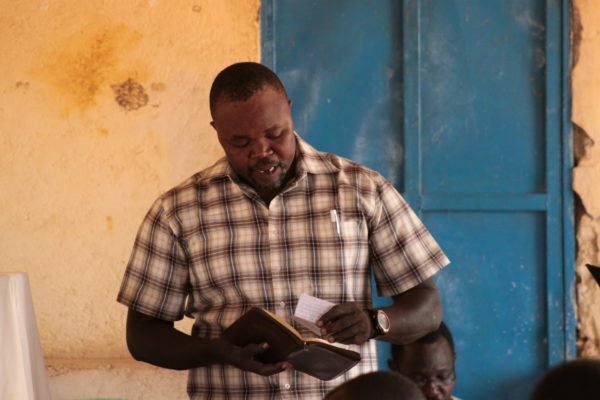 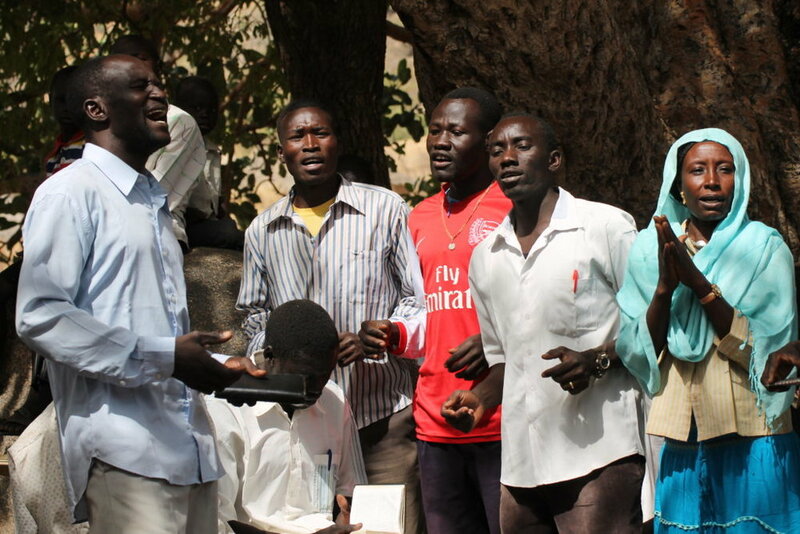 In recent years, our program has expanded to support the founding of the Jebel Lopit Training Center in South Sudan, as a platform for training the next generation of leaders for the world’s newest nation.